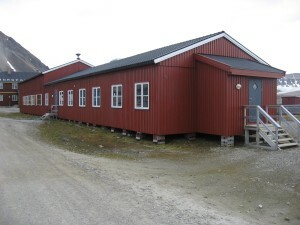 Utility building with some sleeping rooms. Here you find a gym with good sports facilities (basketball, badminton, climbing) and workout instruments. Two large saunas and a collection of videos and DVDs.